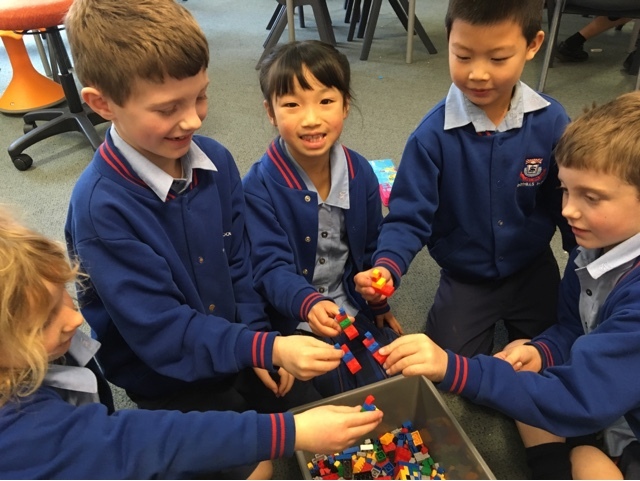 Room 20 @Sunnyhills: Using Lego to compare 1/2 fractions for Maths Week!! 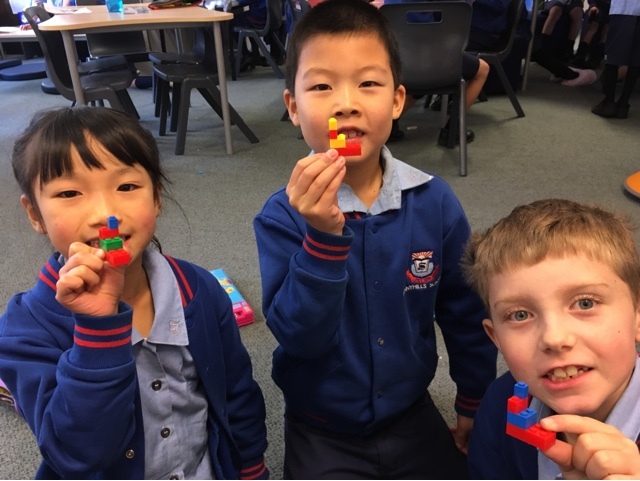 Using Lego to compare 1/2 fractions for Maths Week!! What can you see on the Lego? 8 dots what will half of that be - 4/8. What will half of that be 2/8. What will half of that be 1/8. 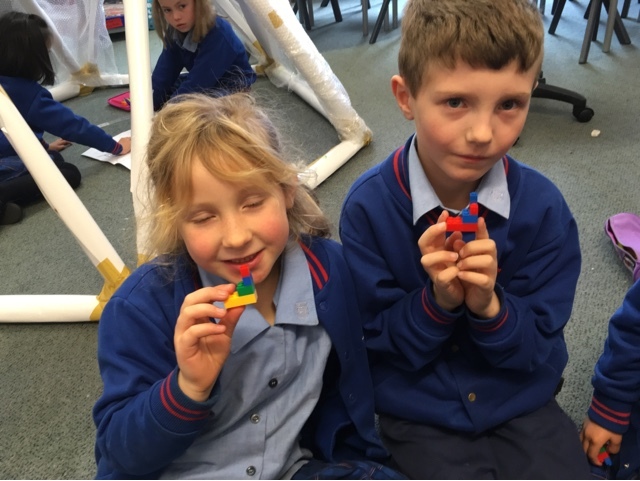 We repeated the thinking with 1/6 and 1/4. We are thinking and learning about the whole fraction and the denominator and the numerator. Oooh Room 20! You have given Mrs Burge a fantastic new way to teach fractions! Thank you!